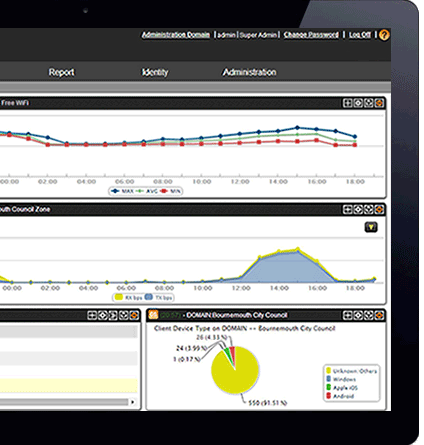 Manage your Ruckus Wireless Network from the cloud with the Ruckus Wireless Cloud Controller - CloudRuckus. CloudRuckus removes the need to have an on-site controller for Ruckus Wireless access points and replaces a ZoneDirector with CloudRuckus. CloudRuckus is a Enterprise-class cloud based controller / management service provided by CloudCoded. 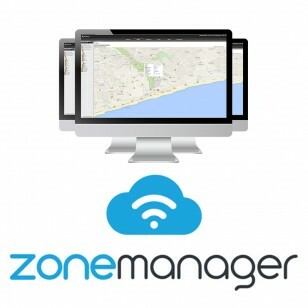 It is a cost effective, cost saving cloud management platform that encompasses the latest technology, bringing all the features that customers have come to learn and love with Ruckus ZoneDirectors, then combine it with the ability to manage multiple sites and WiFi networks from a single dashboard, offer social login to hotspots, predict the future requirements of an network with deep data mining, and the ability to position users within 5-8meters accuracy for footfall analysis and marketing information. 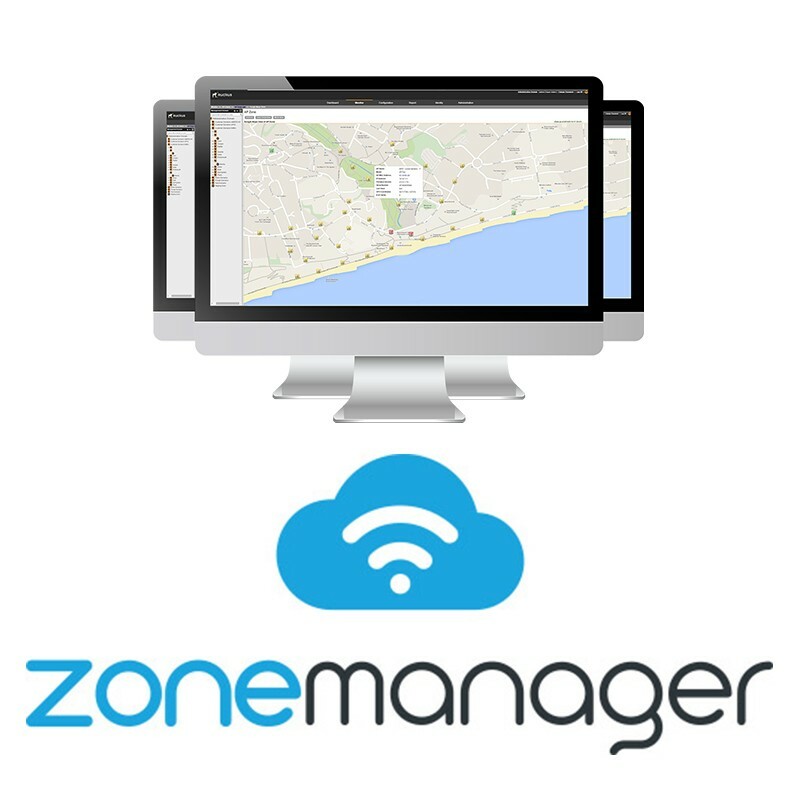 Centralise WiFi management to a single dashboard, anywhere in the world, at any time enabling network administrators to easily monitor multiple sites. This approach reduces the complexity of managing distributed deployments. A fully featured, multi-tenanted WiFi management solution for enterprises and service provides who desire carrier class performance. The technology enables a scalable and resilient alternative to traditional on-site wireless controllers. Build WiFi networks that can scale across multiple sites, cities, or even countries with ease, allowing an administrator to manage their entire WiFi network from a single location. Our highly available and resilient platform, operates across multiple data centres to remove any single point of failure, providing a network that continues to serve clients even if communication with the cloud is lost. Ruckus Wireless technology is so revolutionary, they've been awarded 55 patents with another 80 pending, along with being recognised with many industry awards. Increasing the value of investment through delivery of new features, support for new devices and technology, new application profiles and tools to improve management.